Some of those families share their journeys in a blog that offer inspiration and provide readers with unique voices and perspectives from foster families. Through these online journals, you will learn that family foster care and adoption is a stressful job, but it's also very rewarding. 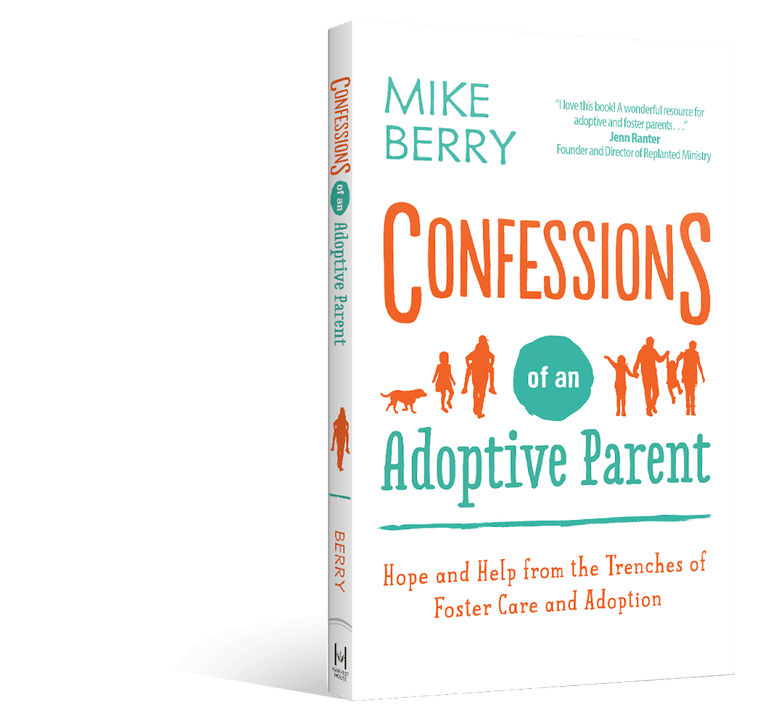 Confessions of an Adoptive Parent is where Mike and Kristin Berry offer hope, support, and validation to families experiencing adoption. The couple has been married for over 17 years and is raising eight adopted children. The Ni Hao Y'all blog is written by Stefanie, a blogger and photographer who is the mom of 13 kids. Stefanie is an orphan advocator who writes about her faith, adoption experience, family life, and more. Formerly known as Adopting Charlie, My Real Kid is a blog dedicated to the life as a transracial adoptive mom. The blog discusses her adoption story, topics of race, and information about adoptive parenting. Heart Cries is an adoption blog written by Rebekah, a blogger and mother of five. Rebekah supports open adoption and enjoys a faith-based life. Lauren Casper is a mom who has been blogging since 2009 about her two adopted kids, books, and home life. Some of her most popular posts are about her son, autism, and family challenges. Foster the Family discusses the ups and downs of foster care, adoption, and parenting. 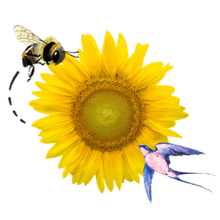 The blog surrounds itself around community initiatives and the true emotional challenges that come with dealing with judges and lawyers. Mama C and the Boys is about a family of three who came together through domestic infant adoption. The blog focuses on a blended transracial life and the process of adoption, birth, and marriage.